Left: Lot 126 - The Federalist, first edition, two volumes, New York, 1788. Sold for $87,500. Right: Lot 155 - Thomas Jefferson, Observations sur la Virginie, first edition, Paris, 1786. Sold for an auction record of $47,500. 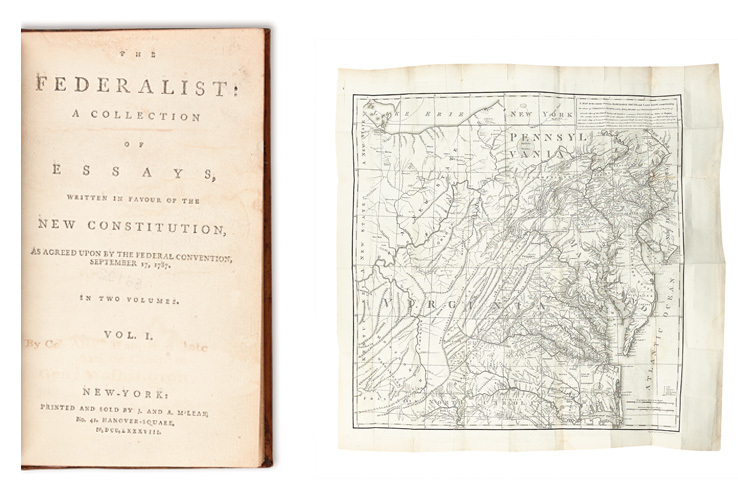 This auction will feature several important books, headlined by a wonderful 1788 first edition of The Federalist Papers, an instrumental work in securing votes for the ratification of the Constitution. Two early editions of Thomas Jefferson’s Notes on Virginia are included, one in English and one in French, 1787 and 1786, respectively. The work originated in response to a questionnaire circulated to America's governors by a French diplomat stationed in Philadelphia in 1781. The resulting editions were due to his expansion of the manuscript in the years that followed. engraving, circa 1781. Sold for $15,000. Also featured is a rare and important aquatint, A Representation of Major John André . . . going from the Vulture Sloop of War to the Shore of Haverstraw Bay, circa 1781. 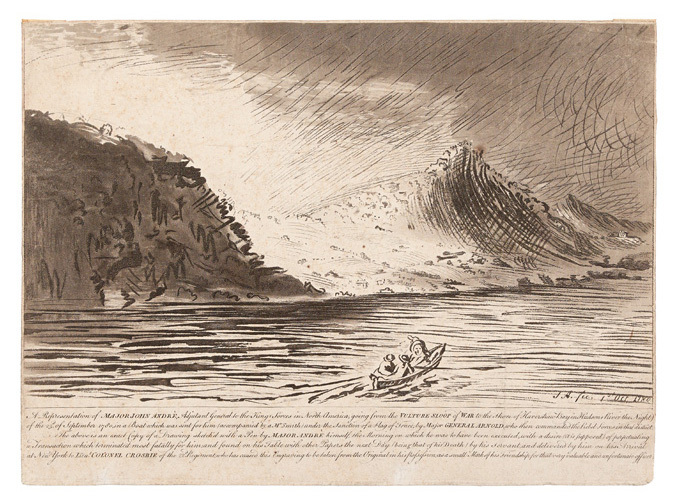 This engraving, made from a sketch drawn by the British spy on the morning of his execution, depicts André being rowed across the Hudson to meet with Benedict Arnold. Among the manuscripts offered are a letterbook of Boston merchant and privateer agent Paschal Smith during the Revolution, and two interesting whaling journals: one by a coastal whaler off Cape May, NJ from 1752-66; and another by a whaler’s wife in the South Pacific from 1885-87. 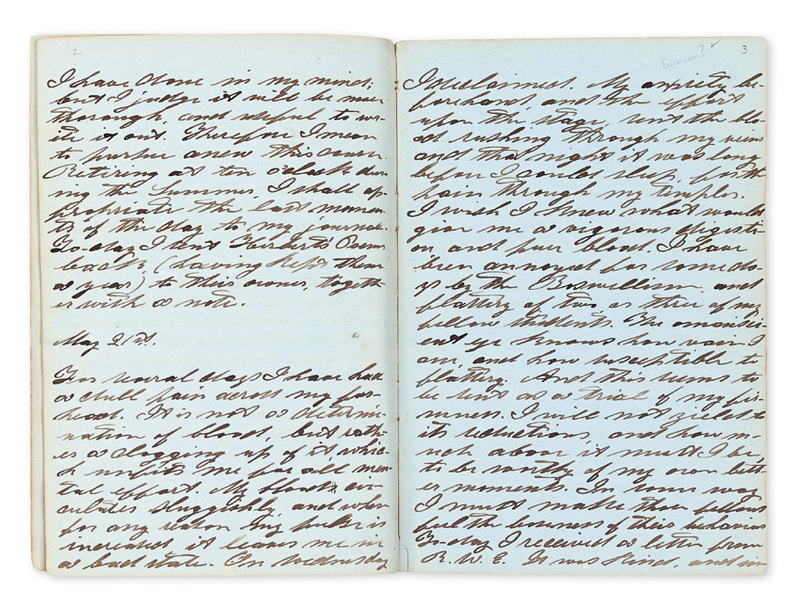 John Albee's diary as a young transcendentalist from 1853 through 1861, which discusses his acquaintance with Maria Mitchell and Ralph Waldo Emerson, will be offered. Left: Lot 179 - Manuscript diary of John Albee, 1853-1861. Lot 84 - The Psalms, Hymns, and Spiritual Songs or The Bay Psalm Book, seventh edition, Boston, 1693. First appearance at auction. 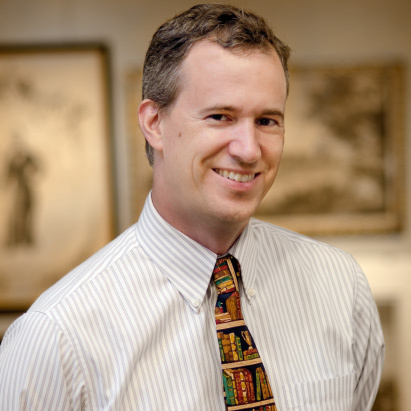 In this video, Specialist Rick Stattler contextualizes the dual importance of a previously unknown seventh edition of the famed Bay Psalm Book, otherwise known as the first book printed in America. Printed in Boston in 1693, the book is estimated at $30,000 to $40,000. 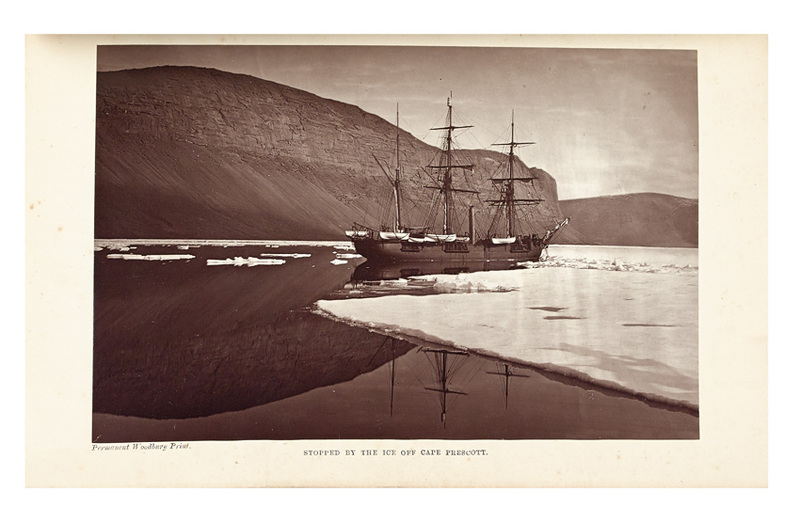 The sale will also include items from the Arctic collection of Ray Edinger; the collection of Glen McLaughlin relating to California as an island; and manuscript material from the collection of Milton Slater. Latin Americana includes letters to young Che Guevara from his friend Alberto Granado (of Motorcycle Diaries fame), 1954-55. London, 1878. Sold for $325. For more information about any of the items in this sale, contact Specialist Rick Stattler.